Join our postgraduate focus group – £10 voucher to take part! Are you a Master’s or PhD student? Sign up today to join our focus group and tell us how you used our postgraduate prospectus. All students will receive a £10 voucher for taking part. The focus group will last for 1–1.5 hours. Snacks and refreshments will be provided. If you would like to take part please complete this poll to indicate your availability. The information will be used by the Student Recruitment Marketing team to arrange the focus groups and to email you with information about these. Please note: you should only attend one focus group. This poll is conducted using the online survey platform Qualtrics and your responses will be held in Qualtrics until 10/05/2019, after which time they will be deleted from the system. For more information see Imperial’s privacy notice for students and prospective students. GSU is calling on you – Share your Supervision Story! The quality of supervision at Imperial is a hot topic, because College decision-makers are becoming more and more aware that it is the major predictor of satisfaction and well-being of any PhD student. There are many great supervisor-student relationships out there, and some are not so great. We want to offer a platform where stories can be shared anonymously. The idea is to show to others how supervision can work well and that you are not the only one experiencing problems if you do. Share your story and tell us and your peers where the College system has successfully supported you to solve your problem, or where you failed to receive the response you wished for. The Graduate Student Union (GSU) will make sure that your stories are shared totally anonymous and depersonalised in the College Newspaper Felix. Once a month, Felix will publish two diverse supervision stories. Be one of the first to share yours! Our club helps students improve their public speaking and communication skills in a friendly and supportive environment. At every meeting, students have the opportunity to give speeches on a variety of topics, practice impromptu speaking, offer constructive and detailed feedback to each other, and socialize with a diverse group of people from across the Imperial College community. Each meeting provides a valuable opportunity for students to hone the public speaking skills that are essential to effective lab meetings, conferences, class presentations, and other professional events. Our club serves undergraduate and postgrad students from all backgrounds, as well as staff members and postdoctoral researchers. We are working diligently to increase our club’s profile on campus. Therefore, we would sincerely appreciate it if you could share information about our club on any email lists, college news websites, or other online resources for the students you serve. Our meeting schedule during this term is every Thursday at 6:15 pm to 8:15 pm at Sir Alexander Fleming Building room 119. The only exceptions are on January 11th and February 22nd when we are meeting at Huxley Building room 140. Students can visit as many meetings as they wish as guests, but a membership fee applies if they would like to be an official member of the group. Membership rates can be found on the club’s Union page. 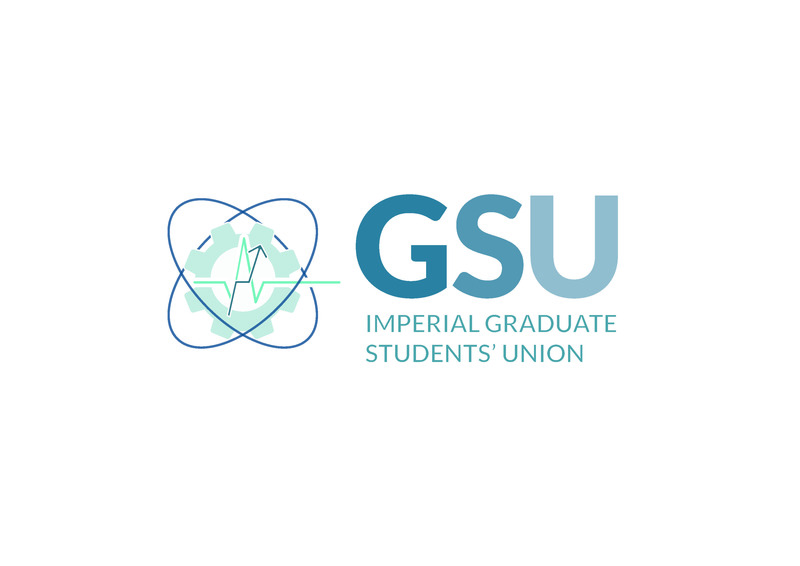 The Graduate School are excited to announce that the individual elected into the role of Graduate Students’ Union (GSU) President will be remunerated for undergoing the role in future. The opportunity to be able support an individual who, year on year, has worked closely with us in improving and shaping the postgraduate student experience is a positive step in the right direction. 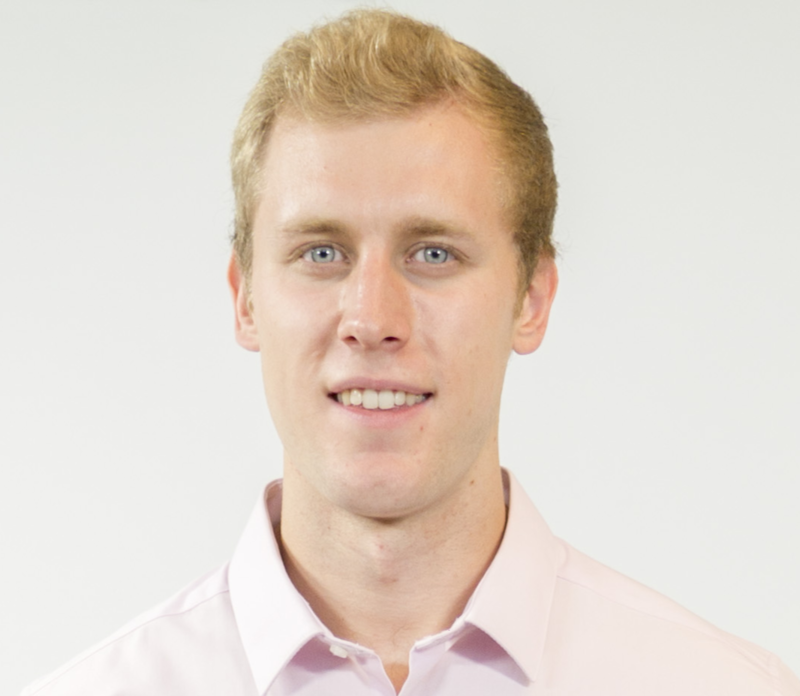 This individual is elected every year through the Imperial College Union elections system for carrying out the demanding responsibility of leading a committee of elected individuals who represent the entire postgraduate student community at Imperial College London. On top of this, the GSU President is expected to attend a host of Union, Graduate School and College committees, some of which are very senior. However, the Graduate School, along with members of Imperial College Union have long expressed concern regarding the fairness of this role in being voluntary and unpaid, and have consequently deliberated over establishing greater support mechanisms for the individual in post. These conversations have developed through time and have more recently fruited thanks to the input of Ahmed Shamso (GSU President 2016/17), Luke McCrone (GSU President 2017/18) and Alex Chippy Compton (Imperial College Union President). Hearing of the challenges faced by Ahmed in fulfilling the role alongside a full time PhD is really testament to the changes made. The time taken aside from study in completing the role has undoubtedly compromised Ahmed’s ability to remain on track with finishing his PhD; the introduction of a stipend for the role will not only act as a motivational incentive for the post-holder in future, but will more crucially compensate for the dent made to research funding and time. Introducing financial remuneration will naturally shift the status of the role from voluntary to part-time, giving Union Council members and postgraduate students greater opportunity to hold the GSU to account on its activities. Having launched their latest strategy, Imperial College Union have more recently been open to experimenting with changes to postgraduate representation with a view to better serve their postgraduate members. The Library has subscribed to the Journal of Visualised Experiments (JoVE). JoVE is a peer reviewed, PubMed-indexed journal devoted to the publication of biological, medical, chemical and physical research in a video format. JoVE films and edits videos of researchers performing new experimental techniques, allowing students and scientists to learn them much more quickly. Find out more about JoVE at www.jove.com/. The best way to access JoVE is through Library Search on the Library website www.imperial.ac.uk/library. Moving to an unfamiliar country and trying to balance study commitments with raising a family can be an isolating and difficult experience. If you’re an international student parent in this position, the good news is that you’re not alone! We’ve created the International Family Network in order to bring international families together in a welcoming and informal environment. Our meet-ups allow you to socialise and share experiences/tips with others who may be going through many of the same situations as you. We meet up on a regular basis for coffee mornings and we recently held a picnic in the College’s Secret Garden for an afternoon of fun in the sun. If you would like to be added to our mailing list and notified of any future events, please email Katie Leung with your CID number together with the number of dependants you have (and ages of any children).